Get in touch with the real you! Discover joy in every day, think positively, and find happiness in yourself, the people around you, and your world. 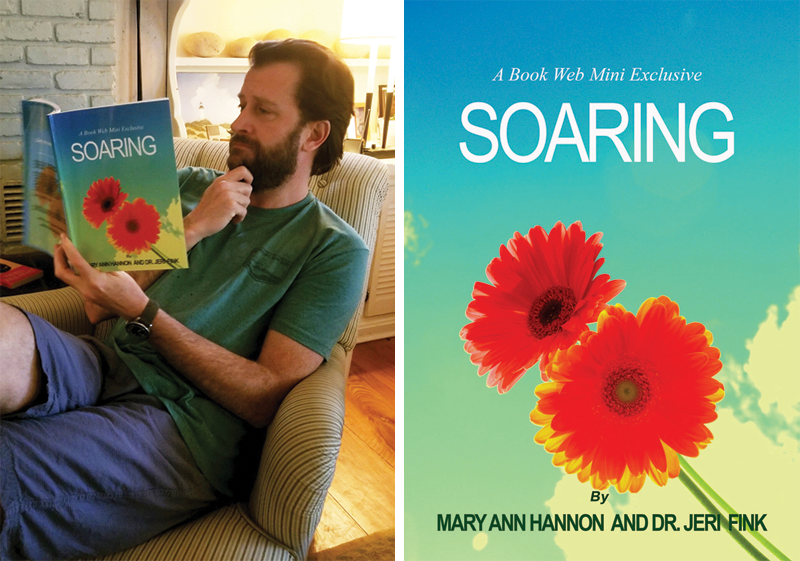 Mary Ann Hannon, School Psychologist and Specialist in Positive Psychology and Dr. Jeri Fink, Bestselling author and Clinical Social Worker, team up to guide you through strategies that enhance your life. Explore the gratitude attitude, the power of optimism, the health benefits of a smile, and more! Learn how to nurture creativity, empathy, and resilience. A Book Web Mini Exclusive filled with up-to-the-minute facts, photos, content, and quizzes.